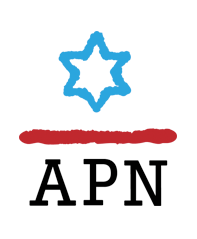 On Thursday January 11, 2018, APN hosted leading Palestinian political scholar and pollster Khalil Shikaki for a briefing call on current challenges facing the Palestinians and on trends in Palestinian public opinion. 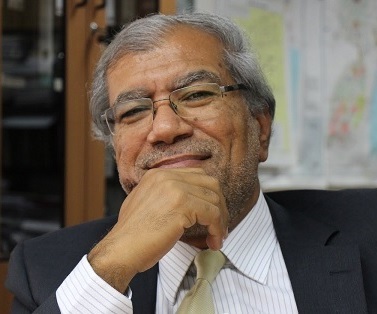 Dr. Khalil Shikaki, director of the Palestinian Center for Policy and Survey Research (PSR) in Ramallah and a professor of political science, has also been a senior fellow at the Crown Center for Middle East Studies at Brandeis University since 2005. His research focuses on the peace process, Palestinian state building, public opinion, transition to democracy, and the impact of domestic Palestinian politics on the peace process. APN"s Lara Friedman at MEI conference: "After Gaza: Getting Back to the Peace Process"
New report from Peace Now: "The Truth about the Nativ Ha’Avot Outpost"